subspecialty interest in hip and knee surgery. 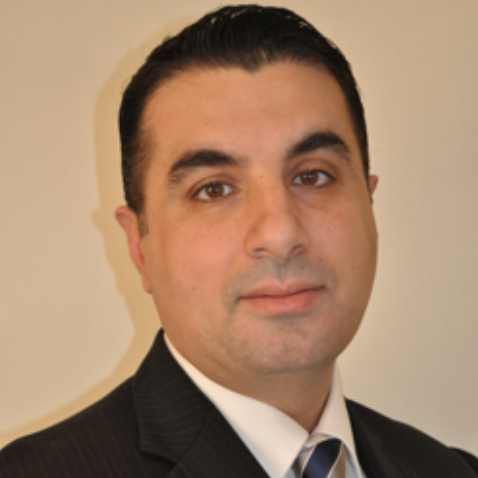 To make an appointment please call 02 9709 8833 or email admin@drdanielrahme.com.au alternatively you can use our form. Dr Daniel Rahme MB.BS. 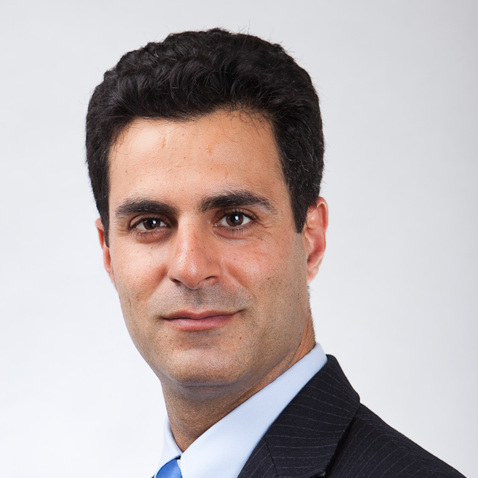 BSc (Med) FRACS (Orth) FAOA is an Orthopaedic Surgeon with a subspecialty interest in hip and knee surgery. 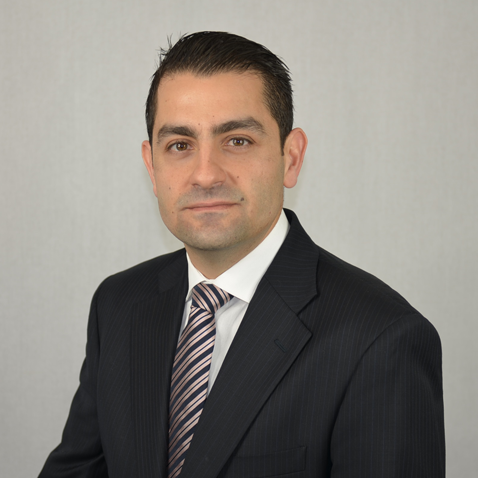 Dr Rahme graduated from the University of New South Wales in 1996 and then completed Orthopaedic training on the Sydney Training Program, gaining admission to the Fellowship of the Royal Australasian College of Surgeons in 2007.